Gentle yet highly effective removal of dead surface cells. 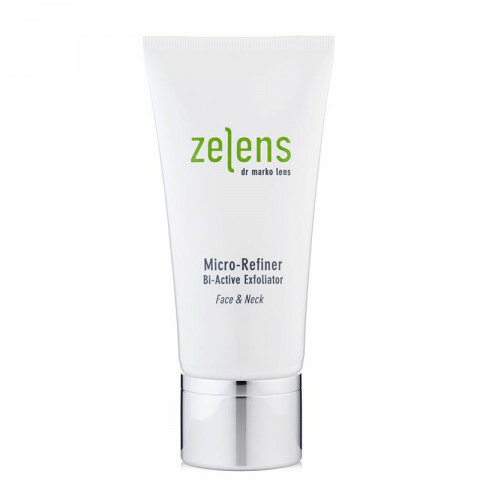 Helps rebuild skin's moisture barrier. Reveals perfectly polished, smooth, refined and revitalized skin. I have pretty sensitive skin and it doesn't take much touch for me to be red and patchy. This product, even though its sort of like rubbing sand all over your face, somehow didn't irritate my skin. Love washing my face in the mornings thanks to this product. From the silkiness of how my face feels to the refreshing scents to wake you right up in the mornings. I have been using the scrub, moisturizer, and eye cream! Its one of the best lines I've ever used!